I had a very bad digestive system due to which I used to eat very limited but since when I am using this oil now my digestive system is awesome. Pale yellow & sweet, spicy and almost balsamic in fragrance. 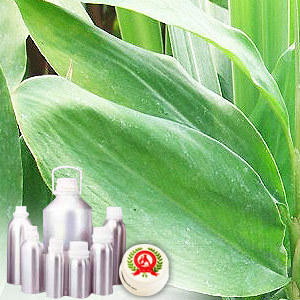 Soluble in alcohol and other organic solvents and insoluble in water. 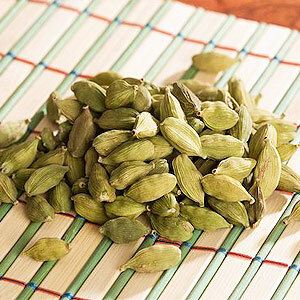 Cardamom is a perennial, reed-like herb that grows wild and is widely cultivated in various parts of India and Sri Lanka. The plant can grow up to 4 meters and has long, green silky blades, small yellowy flowers, with a violet tip and a large fleshy rhizome. These bear oblong gray fruits, each containing many seeds. 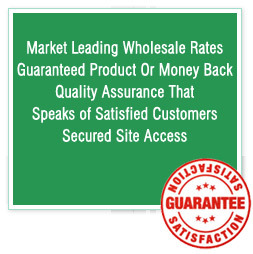 These herbs are organically cultivated and are Indian Organic Certified. It blends with Rose, Orange, Bergamot, Cinnamon, Cloves, Caraway and Cedarwood. This organic oil is mainly helpful for the digestive system. It works as a laxative and soothes colic, wind, dyspepsia and nausea. It is used in aromatherapy as massage oil or diluted in the bath and can assists with digestive system, coughs and a general tonic.